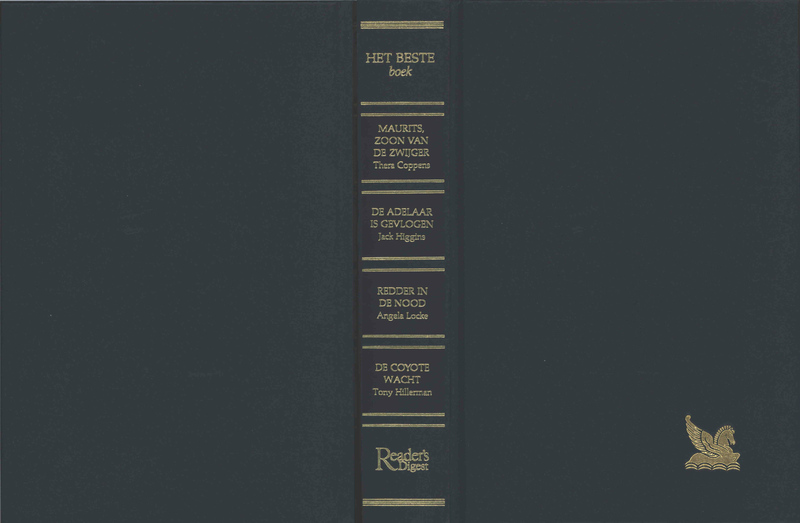 This is a hardcover edition Reader's Digest compilation that reprints Tony Hillerman's 1990 novel Coyote Waits in Dutch. Included in this anthology are version of novels by Thera Coppens, Jack Higgins, and Angela Locke. It was published in 1993 by Reader's Digest in Amsterdam. 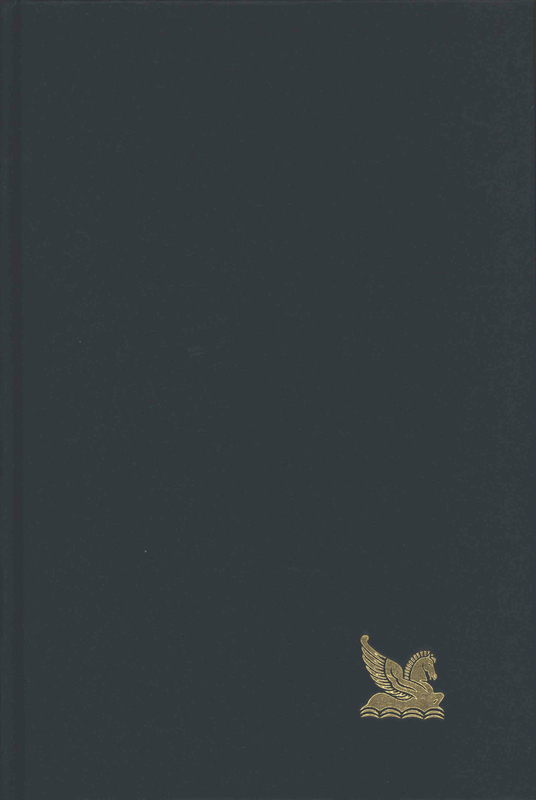 The novel was translated from Hillerman's original English into Dutch by Tjark Keijzer.